Giving a client or prospect a tangible branded item is a great way to get brand exposure! 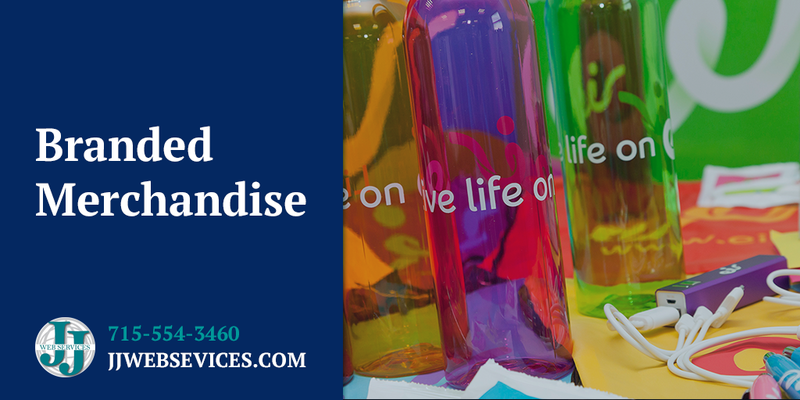 Branded merchandise helps improve your brand recognition in your community. You and your team can also represent your company loud and proud while wearing and utilizing the branded merchandise. What are some effective types of Branded Merchandise? We order merchandise from these trusted vendors: 4imprint.com, pinnaclepromotions.com, and branders.com. See something that you like? We’ll get a proof or sample of the merchandise with your logo on it and take care of setting up shipping.